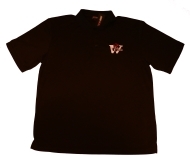 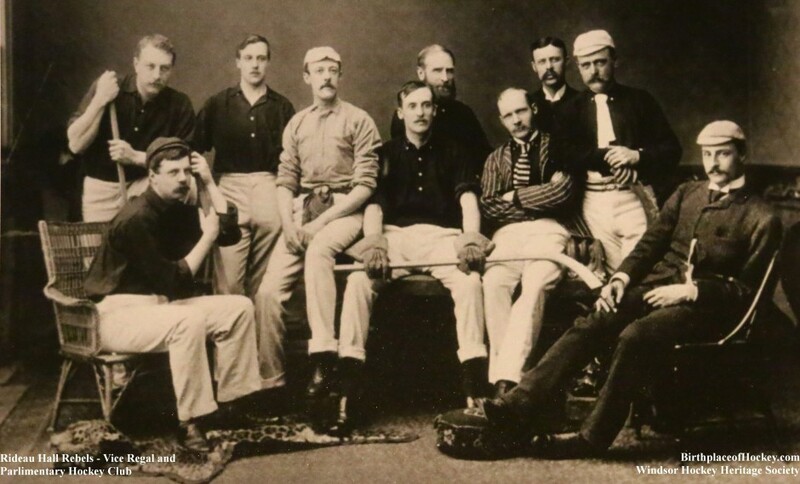 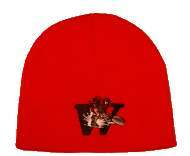 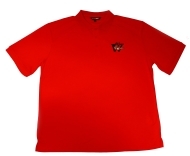 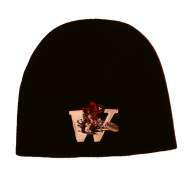 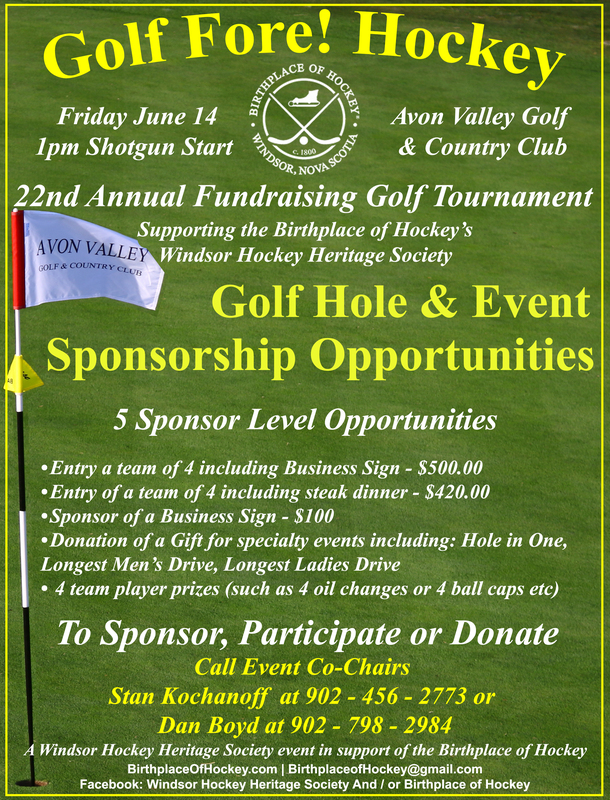 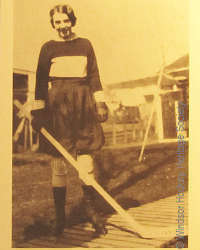 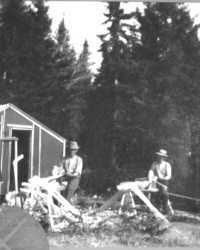 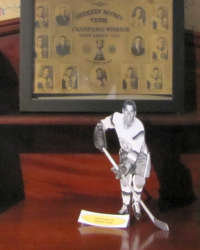 The Windsor Hockey Heritage Society (WHHS) began meeting as a group in July 1992. 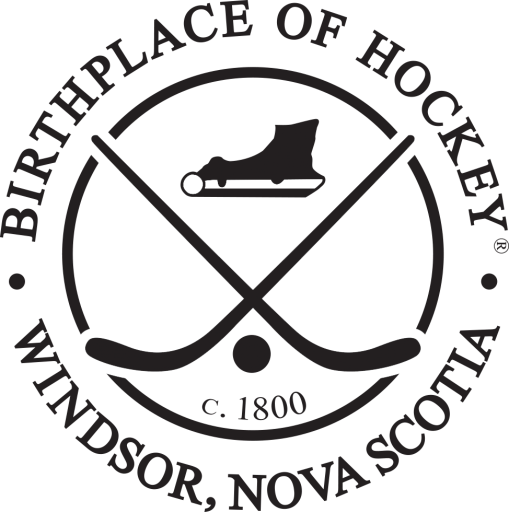 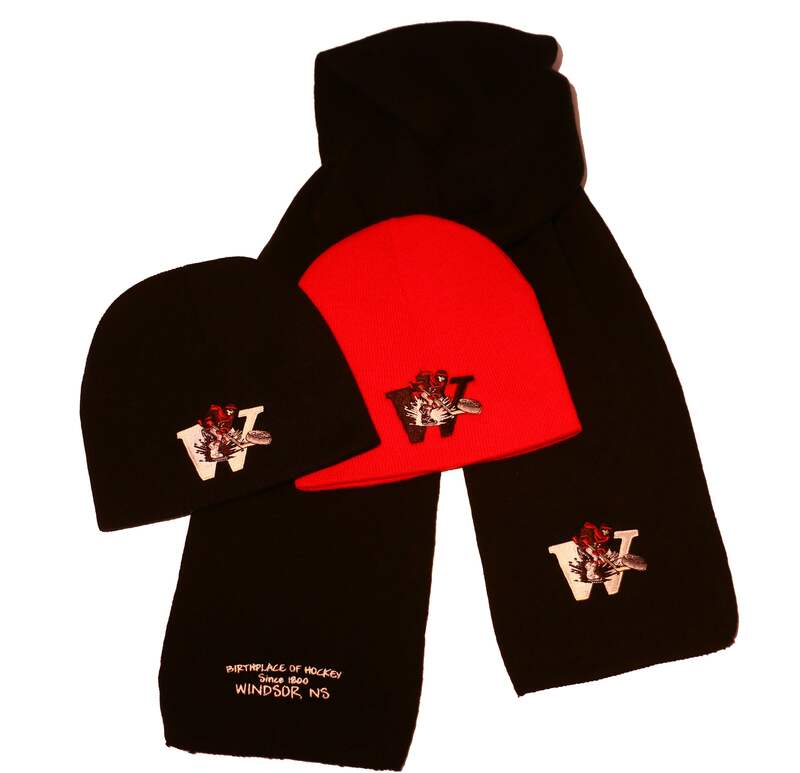 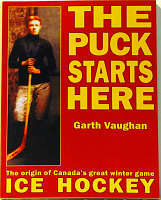 In January 1993 it was officially registered as a not-for-profit society dedicated to the preservation of hockey heritage and the celebration of Windsor, Nova Scotia, as the birthplace of the game of ice hockey. 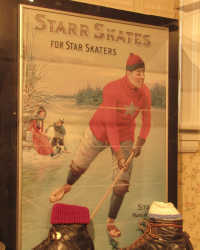 The Society operates the Hockey Heritage Museum in a dedicated section of the Haliburton House Museum, located on Clifton Street in Windsor. 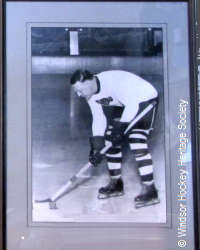 Windsor, Nova Scotia, will be recognized and celebrated as the birthplace of ice hockey and for its contributions to the evolution and growth of the game from Long Pond to the world. 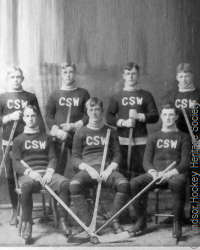 The Windsor Hockey Heritage Society will actively research and promote the proud hockey history of Windsor, Nova Scotia, in the origins of the game of ice hockey for the purpose of engaging and sharing with Nova Scotia and the world.